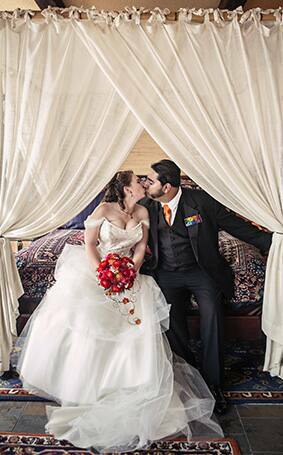 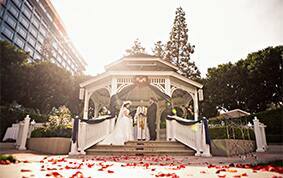 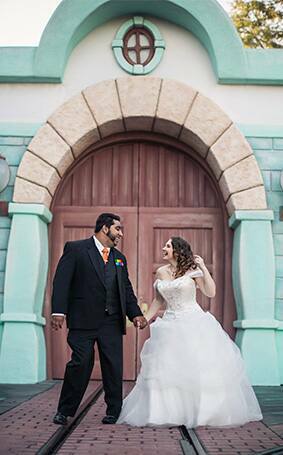 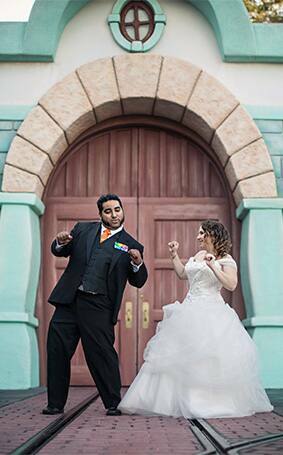 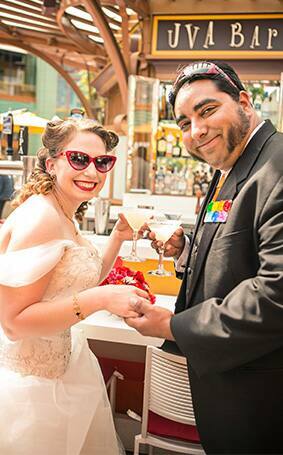 Long-time Disney lovers Chelsea and Erick were captivated by the one-stop shop experience Disney's Fairy Tale Weddings had to offer and loved that they were able to completely customize their day from start to finish. 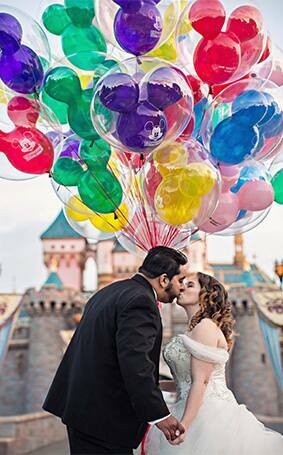 After experiencing a special kind of magic during their theme park portrait session in Disneyland, the couple now have an even deeper admiration for the Happiest Place on Earth. 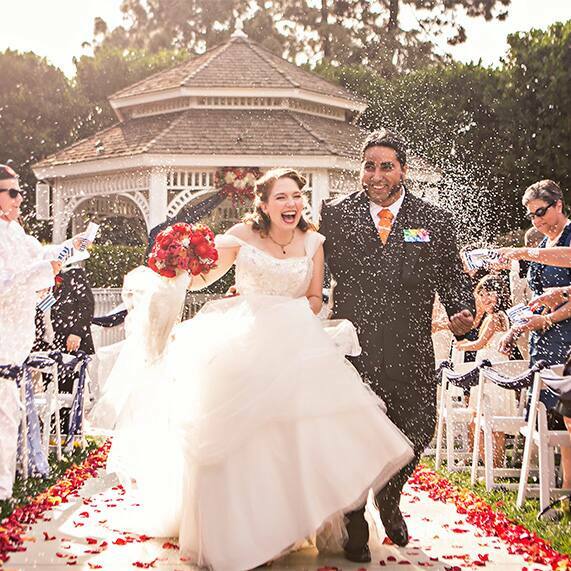 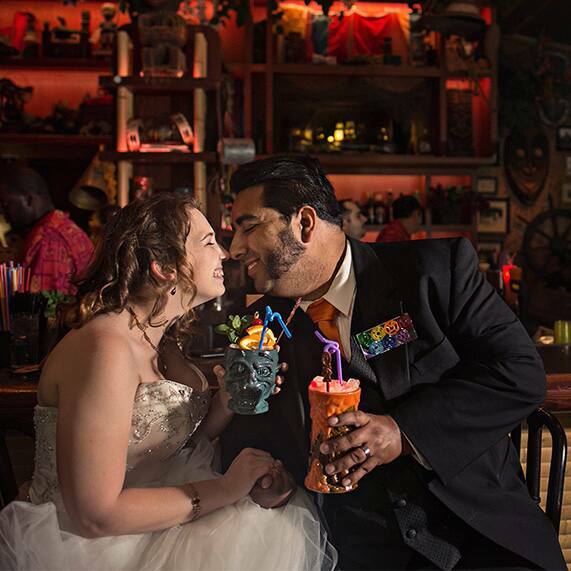 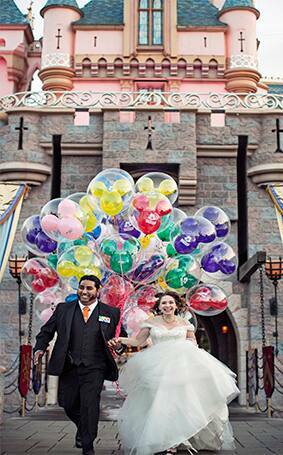 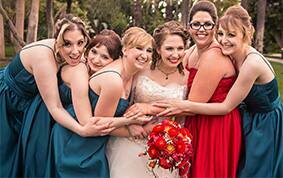 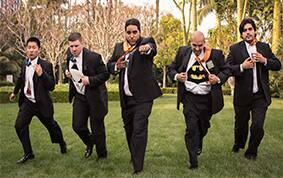 Chelsea & Erick's big day was everything a fairy tale should be - full of fun, laughter and joy. 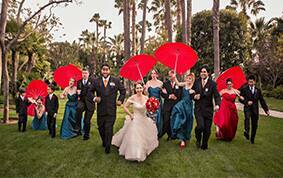 Be sure to watch their incredible wedding video to get a taste of the excitement that surrounded the nuptials.